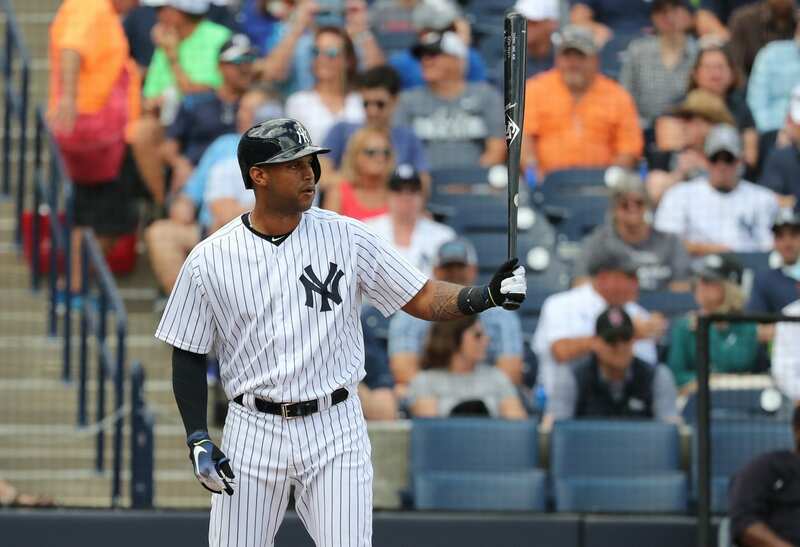 Aaron Hicks has developed into an everyday option for the New York Yankees. Hicks finally put together all of his talent together last season and took the center field job from Jacoby Ellsbury. He has always been known to be an elite defender, but his offensive game was a roller coaster. Last season was the year that Hicks figured out how to be a productive Major League hitter. The center fielder posted good numbers and should be able to increase his numbers in 2018. The amount of extraordinary plays that Hicks has made for the Yankees in center field has been amazing to watch. One play last season that is one of the greatest home run robbery of all-time is the catch made against the Rays on September 26th. He robbed catcher Wilson Ramos of a grand slam. The reaction of reliever Chasen Shreve shows just how amazing a play this was. Hicks also has a canon for an arm. The throw he made on April 2016 against the Athletics shows the fantastic arm strength he possess. The throw was clocked at 105.5 mph which is a laser. When he was acquired from the Twins in exchange for catcher John Ryan Murphy, many fans did not like the move. Fans thought giving up Murphy for a 4th outfielder was a joke, but what Hicks did this past season showed why Cashman is a genius. In his first season in the Bronx he had a horrendous year at the plate, he was pull happy and struck out a ton. Last year everything changed. Hicks became a better contact hitter and utilized the power he contained. Hicks was spraying the ball to all fields and slowly started to get on the good side of Yankee fans. As the season was winding down and the Yankees were fighting the Red Sox, Hicks hit a big homer off of Addison Reed to propel the Yankees to a win. This was the moment that Yankees fan fell in love with Hicks. Hicks being a switch-hitter allows Aaron Boone to insert him in the lineup everyday and be able to break up the lineup. Managers will have a difficult time deciding what pitchers to bring in when hicks is coming up at the end of the game. The star center fielder has become a fan favorite of Yankees fans. From being the most disliked member of the bombers, Hicks has played himself into one of the most well liked players. This season should be one in which he takes off, because he will be surrounded in a lineup with amazing hitters and should see a lot of pitches to hit.